Heartbreak | Juliet 'Kego's World of Floetry; Explore! Experience! Enjoy! all i want is love, love, love. her like a lost dog. a new life within my old one. ‘Segun Oriogun is a poet from Nigeria, his poems has appeared on some literary blogs and journals, like the Kalahari Review. He is in love with nature and his imaginary dog, Sky. 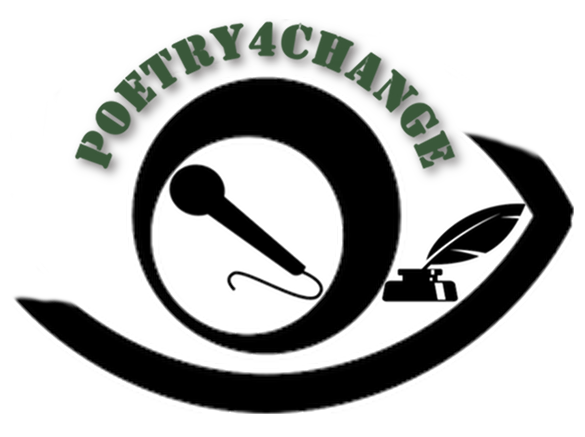 WWN POETRY4Change is a creative platform celebrating the works of talented and exciting new poetic voices and spoken word artists within the African continent and in the Diaspora. It is an initiative created by Nigerian Poet and Leadership Consultant, Juliet ‘Kego Ume-Onyido, of Whole WoMan Network, Canada. The goal is to empower youths by leveraging the power of social media to highlight talents and provide opportunities for mentorship and growth.